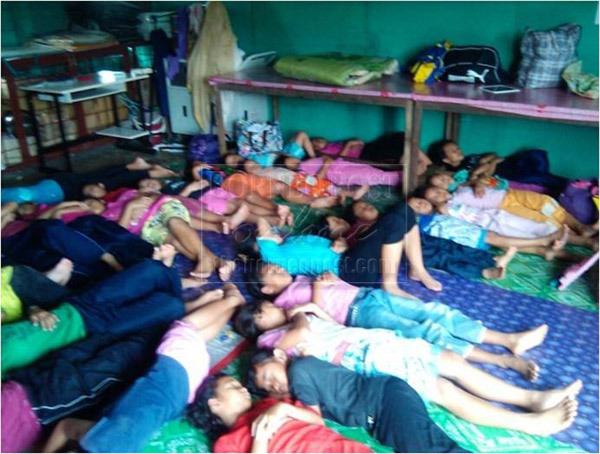 Sarawak’s RM559Million ‘Schools For Votes’ Scandal! Sarawak Report has acquired damning evidence of a deliberate vote-buying ploy to approve 15 new schools in Sarawak, rushed through just before the last General Election by BN. The project was approved both by the Prime Minister, Najib Razak and by the Deputy Prime Minister and Education Minister Muhyiddin Yassin. 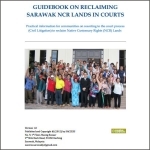 Directly implicated was the then Energy Minister and Sarawak SUPP President Peter Chin, working in clear collaboration with a company called One BU Redha Services Sdn Bhd, which is closely linked to the now Governor and then Chief Minister, Abdul Taib Mahmud. According to papers in our possession Najib Razak personally approved the deal, predominantly as a vote-buying exercise, which had been recommended by Chin. The proposal was fast-tracked directly through the Prime Minister’s own office, without review and without questioning the astonishing RM559million price tag. The matter was also passed through the office of the Deputy Prime Minister and Education Minister Muhyiddin Yassin, according to the copies of documents in our possession. Yet nearly a year later there is no evidence that work has begun on developing any of the schools listed in the project. With due respect, we would like to submit a letter for application as the contractor to carry out the project mentioned above (appendix A). BU ONE SERVICES CONSORTIUM REDHA is a 100% locally owned company capable of implementing the proposed project and has extensive experience in performing construction related tasks as well as having sufficient capital resources, equipment, skilled labor and the support of experienced professionals to manage and complete the project. 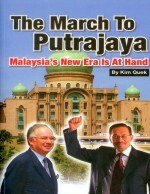 Therefore, we respectfully request the necessary attention of YAB Dato Sri for the opportunity to pursue the project. We are confident and promise to implement it in accordance with the standards and time frame. Company profiles are also included to explain our company background, experience and status to support our ability to implement the project. The consideration and support of Dato Sri in this matter is greatly appreciated and in expectation we offer infinite thanks. 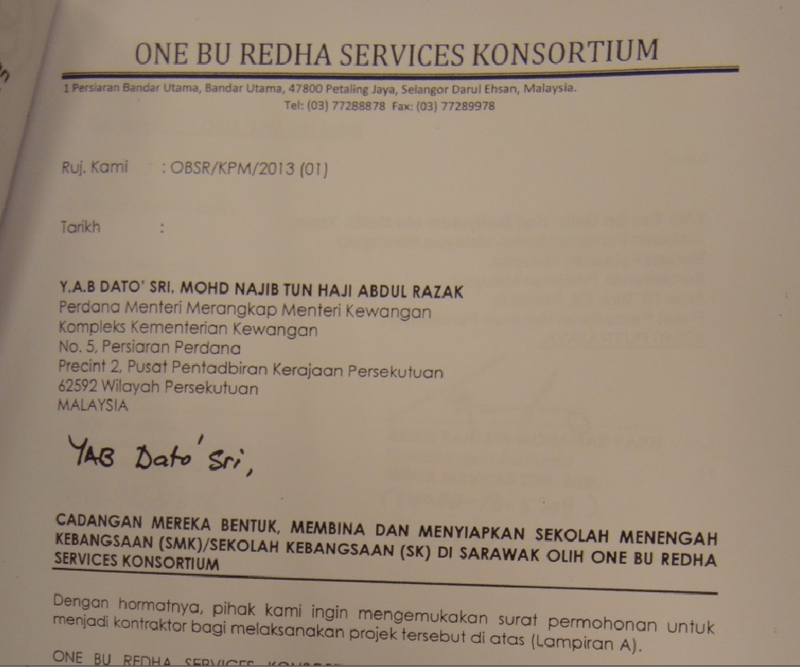 According to our information a second project for a Kuching matriculation centre was also put forward to the Prime Minister and Deputy Prime Minister/Education Minister by the same One BU Redha Services Sdn Bhd and was likewise speeded through in the same manner, during the same short period between Feb 25th and April 19th 2013.
Letters from SUPP leader Peter Chin were sent to the Prime Minister’s Office and Education Minister in advance of these applications to pave the way for One BU Redha’s construction proposals. “I strongly believe that such development would provide a positive impact on the community towards the Barisan National government, as it [more schools] is a matter of concern to Malaysians and especially rural people in Sarawak for the coming 13th General Election. 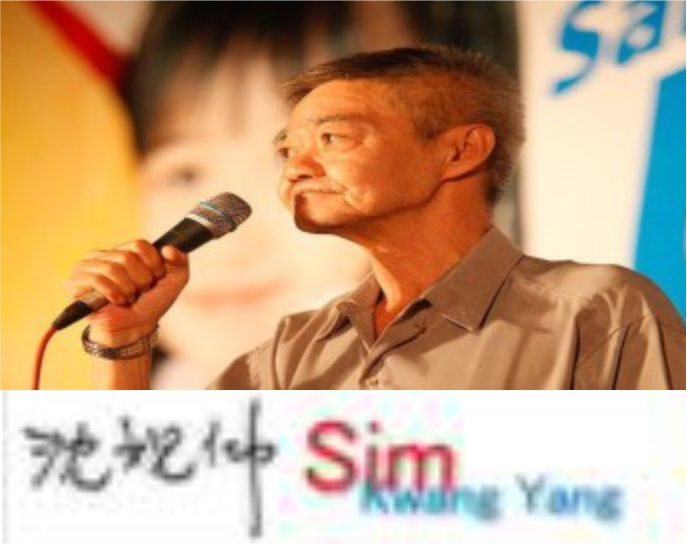 This will encourage the support of the local community towards Barisan National.” [Translation of Peter Chin’s letter to Najib Razak 25th Feb 2013 CLICK HERE and HERE to see original]. A second letter from Chin, dated a month later March 15th to Muhyiddin Yassin, used almost identical wording to recommend the matriculation project. 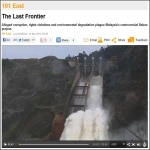 Quite apart from the corrupted political objectives of the project, there is also serious concern about the sheer cost of the exercise, which appears unduly inflated raising further obvious concerns of corruption. “They are getting a construction paid by the government for a job that is through the roof. Even a layman could tell you that for building 15 schools RM559million, RM37million each, is a grossly inflated figure. RM37million could get you a grand boarding school in Britain with landscaped gardens, it just doesn’t make sense. It is a number plucked out of thin air – just another inflated contract for a crony company at about ten times the real rate for the job is likely to be”. The losers are clearly once more local folk who could have seen hospitals built as well as schools with the public money targeted at gulling their votes. Why was the project not tendered? Contractors are now questioning why all the normal processes for commissioning such an enormous public project were by-passed, in favour of a secretive approach by a single politician, who recommended just one company for the contract? Any such public project should legally involve a properly considered proposal, which is fully deliberated and evaluated by due processes, before being put out to a full and open tender. 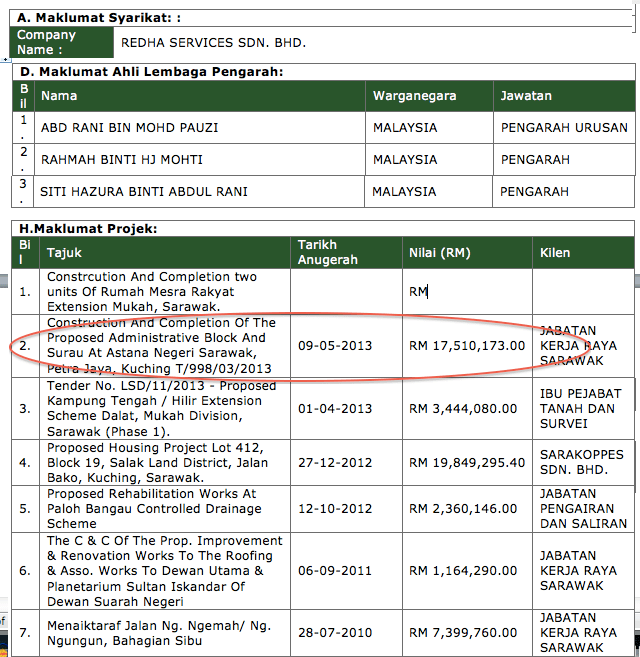 However, our evidence shows that this RM559million schools project consisted of a shoddy, back of an envelope-style presentation, submitted by a crony construction company with the backing of just one individual MP, using a company well-connected to Taib Mahmud. Indeed the specifications submitted to the Prime Minister’s Office (Appendix A) in this this case consisted of just one side of A4 paper, showing 4 columns. These columns list the 15 schools; the proposed number of rooms each; the price for each building and the constituency likely to be swayed towards BN in each case – and no more! Despite such glaring deficiencies and the outrageous price quotes, Prime Minister Najib Razak waived through this ‘proposal’ without even the most basic of accounting procedures or tendering process. There are no details even as to the locations of the schools or the building processes likely to be involved. One particularly singular aspect of this apparently scandalous affair is the intervention of Peter Chin on behalf of ‘One BU Redha Services Sd Bhd’. He describes the company in his letter of recommendation as having “sought my help to extend their application to be appointed as contractor for the implementation of the Proposed Design, Construction and Completion of Secondary School (SK) in Sarawak”. 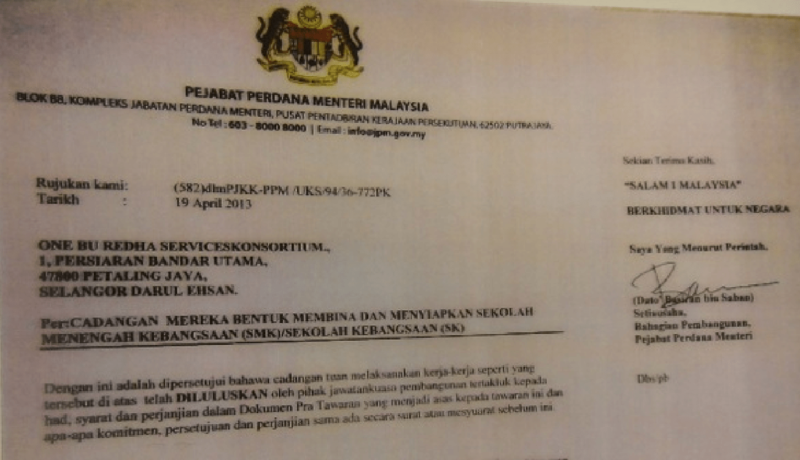 His second letter supporting the Kuching matriculation centre to Muhyiddin Yassin is almost identical. Peter Chin needs to explain his role in this matter. We question on what has Chin based his claims about One BU Redha Services, arguing they should be handed this enormous contract, which they haven’t even broken down for cost, without a wider tender for the project? Sarawak Report has established that of the two companies involved in this joint venture consortium one is the Sarawak based Redha Services Sdn Bhd, which was recently selected by Taib Mahmud to oversee the construction of the new administrative wing of the Astana. The development had provided the first indication that the CM planned to change his job title while continuing to run the state. 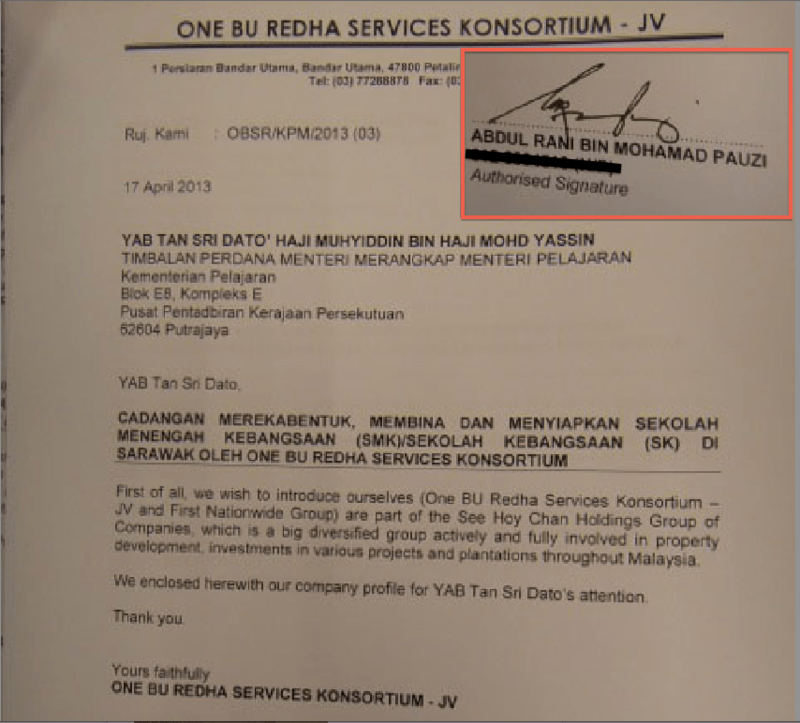 The main director and shareholder of Redha Services, is one Abdul Rani Bin Haji Mohd Pauzi, who owns 60% of the company. 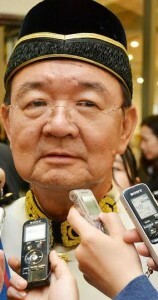 Pauzi is a typical local political crony of the former Chief Minister from Taib’s home town of Mukah. Back in Mukah Pauzi is a PBB District Council member, acting as the Chairman of the General Planning Committee, Works and Traffic, as well as a member of the Committee on Environment and Tourism. Pauzi’s fellow two directors of Redha Services are his wife (Rahmah Binti Mohti – 35% shareholder) and daughter (Siti Hazura Binti Abdul Rani – 5% shareholder). 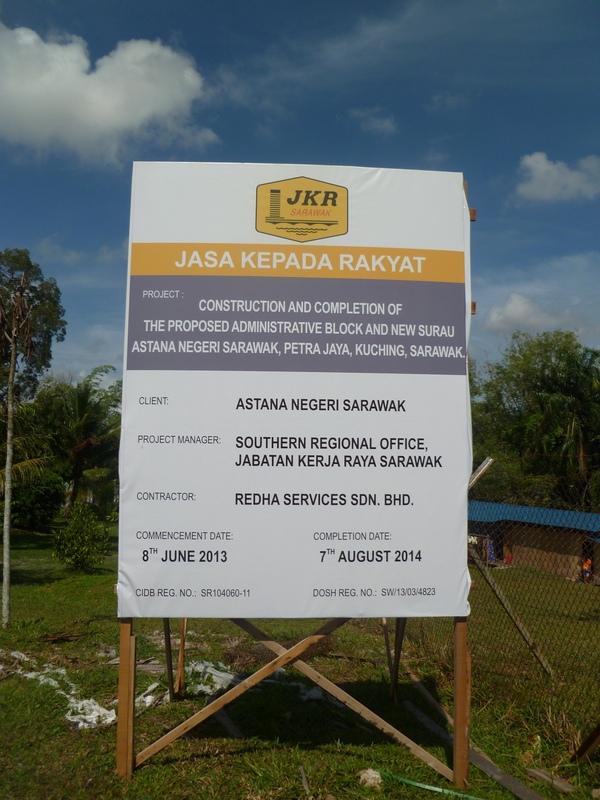 Records from the construction industry development board show that this non-descript family, who have no apparent profile in the construction industry, have recently won a number of other multi-million ringgit contracts from the Sarawak State government. These include a RM19.8million housing project in Jalan Bako, Kuching (see below), which is managed by the state-run cooperative Koperasi Koppes Sdn Bhd. Koperasi Koppes is directed by Taib’s brother in law Abdul Aziz Husain, who used to manage Sarawak Energy. There is every reason to believe the work on these state-backed construction projects has been sub-contracted to someone else by Redha Services, which appears to have no actual construction capability itself. The granting of a RM559million schools programme represents a massive leap for the tiny company, although nearly a year after GE13 there is no evidence that any progress has been made with the building of any actual schools. 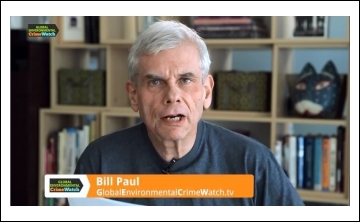 “Why would Peter Chin be recommending a particular contractor for a construction job? He is not a qualified property development consultant or an engineer or anything and yet he is recommending a particular company to do this job. He is proposing the design, construction and completion of schools in Sarawak and recommending Redha Services to the the job. How qualified is this company to do major construction works? How come Chin is putting up this company as the best company to do the job when its just one man with his wife and daughter, without putting it out to tender to established construction companies?” asked the contractor. These are valid questions, which Sarawak Report believes Chin should answer, as well as the Prime Minister and Education Minister to explain their own involvement. Taib Mahmud should also speak as to his role in the affair, since RM559million does not get to be allocated in Sarawak without his say so as the Chief Minister, Finance Minister and Planning Minister rolled into one. Meanwhile, apart from various talk about schools during the election campaign, the greatest mystery about this project is that, like Flight MH 370, it has apparently disappeared into thin air. The haste to approve the money prior to the election has dwindled to virtual silence on the subject. The Education Minister Muhyiddin Yassan has been touring Sarawak in recent weeks making yet more vague promises to do something about the appallingly neglected schools infrastructure in the state, but warning of the problems of cost. At no stage has he made mention that a half billion ringgit project has already been approved by himself before the election, plainly over-pricing the genuine cost of these badly needed facilities in favour of a BN crony company. Indeed, just last week the Education Minister said he would need to “study the list of school projects under the 10th Malaysia Plan to check if the proposed SK Tellian primary school was in the priority list”, even though this very school was one of the 15 he authorised One BU Redha Services to build before GE13, as listed on Appendix A (the allocated cost was RM30million!). So, are BN perhaps planning on reviving the same set of school promises once again in advance of the state elections in order to buy the same votes with the same promises all over again? The answer is undoubtedly yes. 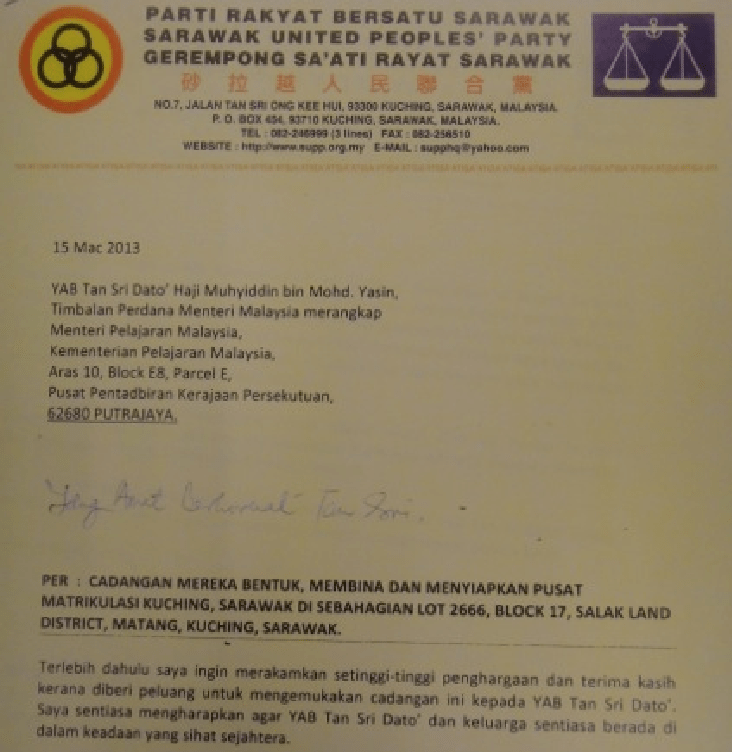 The repetitive promises followed by minimal action explains why little ever seems to change with regard to the deplorable situation regarding rural schools in Sarawak under BN – likewise the disappearance of funds set aside for building and repair. 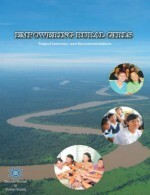 Back in 2012 the Auditor General’s Report complained that since 2008 RM1.05billion ringgit had been approved in rural schools contracts for Sarawak, but only a fraction were actually built. Unless One BU Redha Sdn Bhd and those involved in the 15 schools contract can explain otherwise, it would seem that a further half billion riggit may have just gone missing from the audit. There is another mysterious aspect to the scandalous affair, concerning the other company in the consortium, One BU Sdn Bhd. 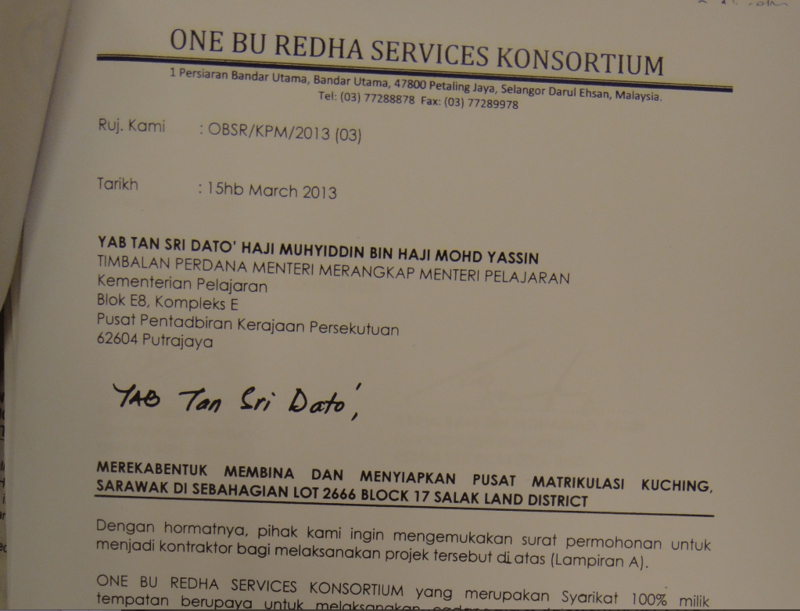 One BU Sdn Bhd was registered at the end of 2011 and appears to be a shell company with no building record. 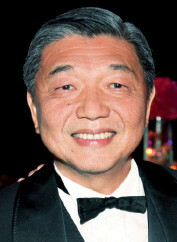 Yet its main director and shareholder is the Malaysian tycoon Teo Chiang Hong. The Teo family run the respected major construction company See Hoy Chan, based in West Malaysia and notably the headquarters address of See Hoy Chan in Banda Utama is given in the letterhead for One BU Redha Services. Furthermore, a letter from the One BU Redha Services Consortium to the Prime Minister’s office, sent just two days before the project was approved, claimed that the consortium forms part of the See Hoy Chan group of companies. However, Sarawak Report was unable to gain confirmation from See Hoy Chan this week that Mr Teo or the company has any involvement in any plan to build 15 schools in Sarawak via an un-tendered contract for RM559million. 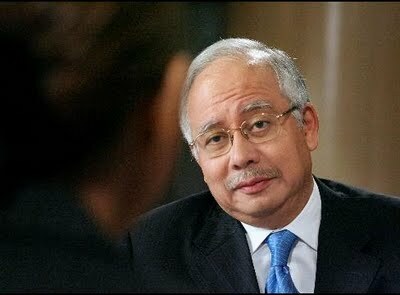 It would appear therefore, that in his haste to approve this project the Prime Minister’ and his office may not have fully checked One BU Redha Services’ credentials with the care one would expect of a half billion ringgit project, leaving numerous questions about competence and probity in the handling of the entire project. This leaves serious questions as to who exactly was behind the decision for One BU Redha Services to pose as part of the See Hoy Chan group and who was aware of it? 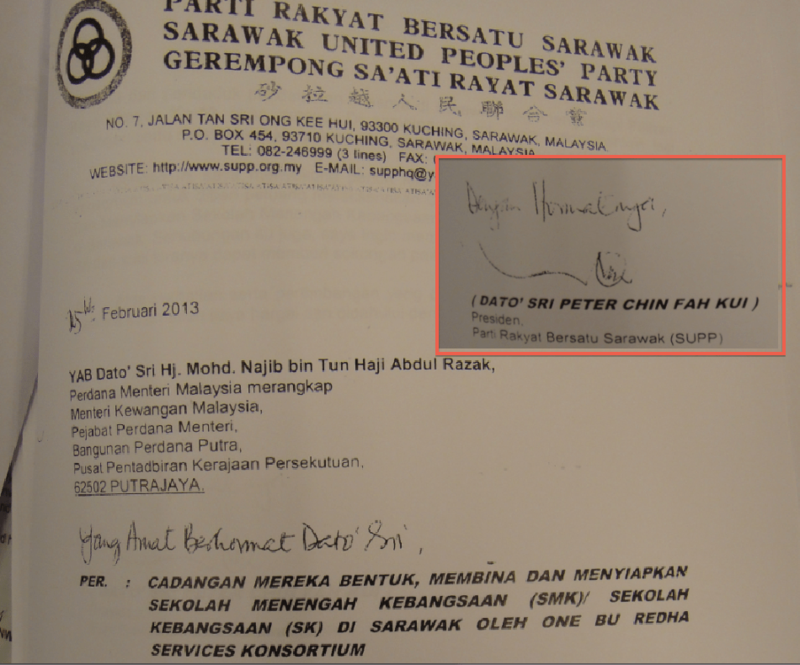 The signatures on the letter claiming the consortium was part of See Hoy Chan were Pauzi’s and a Sarawak businessman called Koh Jik Seng. Once again clarification is sought. Meanwhile, it seems clear that yet once again the people of Sarawak, who are crying out for decent low cost primary schools, have been scandalously cheated once more. Not surprising at all. 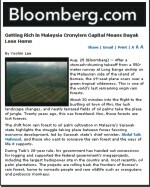 That’s how a rotten BN government works, which is through bribery and corruption. The rural people are the gullible ones, being deliberately impoverished and easily bribed or bought.